As team members at Everything Dinosaur make plans for the imminent arrival of the Beasts of the Mesozoic range of 1:6 scale dinosaur figures, we have been busy finalising the scale drawings of these extinct animals for use in our fact sheets. For virtually every named prehistoric animal that we supply from Achelousaurus and Acheroraptor to Zhenyuanlong, we research and write a fact sheet. In this way, our customers can learn a little about the prehistoric creature the model or soft toy represents. A scale drawing of the dromaeosaurid Pyroraptor olympius. Estimating the size of dinosaurs is quite a tricky business. When it comes to a dromaeosaur like Pyroraptor, we are hampered by the lack of fossil evidence. This dinosaur is known from a handful of teeth and some fragmentary bones. However, we estimate that this fast-running dinosaur was around 1.5 metres in size and weighed between eight and ten kilograms. 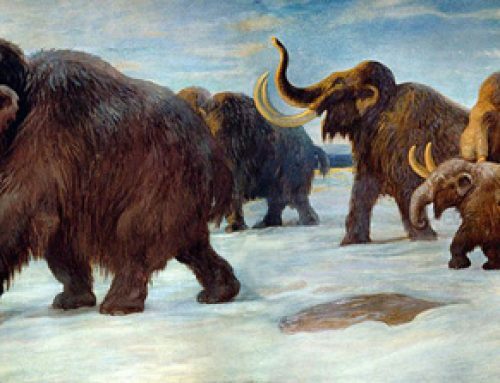 The poor fossil record of most dinosaurs hampers mass and length estimations, many of the fossils relate to sub-adults or juveniles so the exact size of an adult animal is very difficult to calculate. A case in point is the recently described Sciurumimus (Sciurumimus albersdoerferi), from Germany. This dinosaur is known from a single fossil specimen. It is a spectacular fossil and very nearly complete. However, the skeleton is that of a baby, a very young animal measuring around seventy centimetres in length. 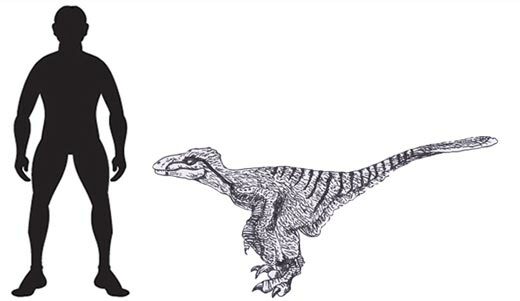 This baby dinosaur could have grown up to become one of the largest Theropod dinosaurs known from the Jurassic of Europe. Until more fossils of this species are found, the adult size of this carnivorous dinosaur remains entirely speculative.